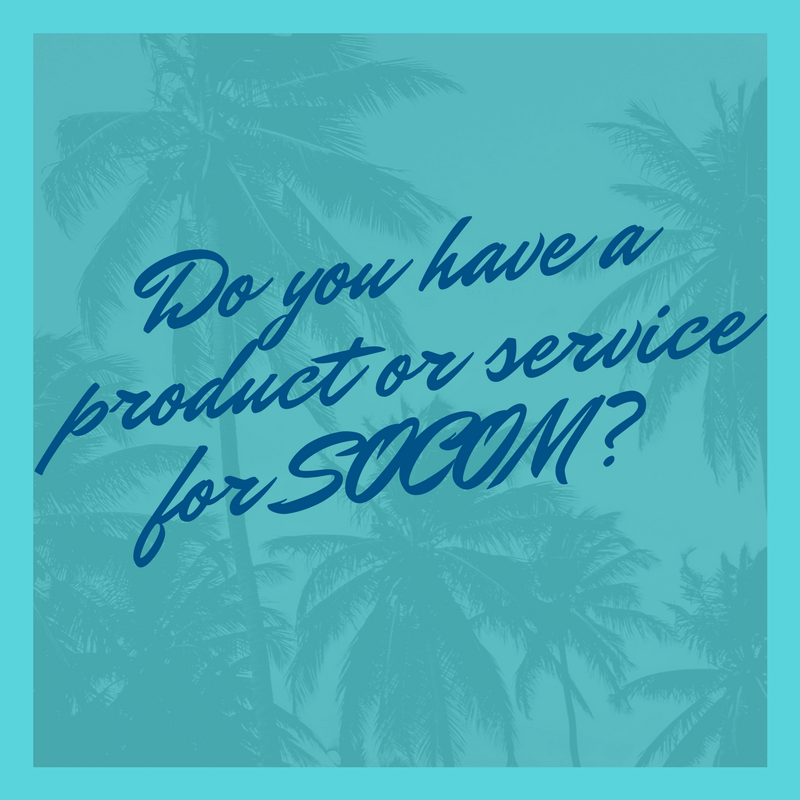 Do you have a product or service for SOCOM? Technology Innovator? Trying to get connected? 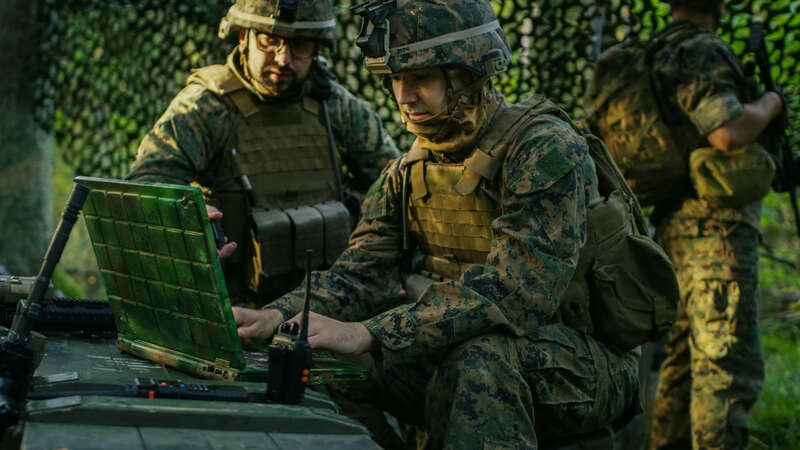 Learn about SOFWerx, OPENWerx, SOFWic and the Innovation Showcase at SOFIC. 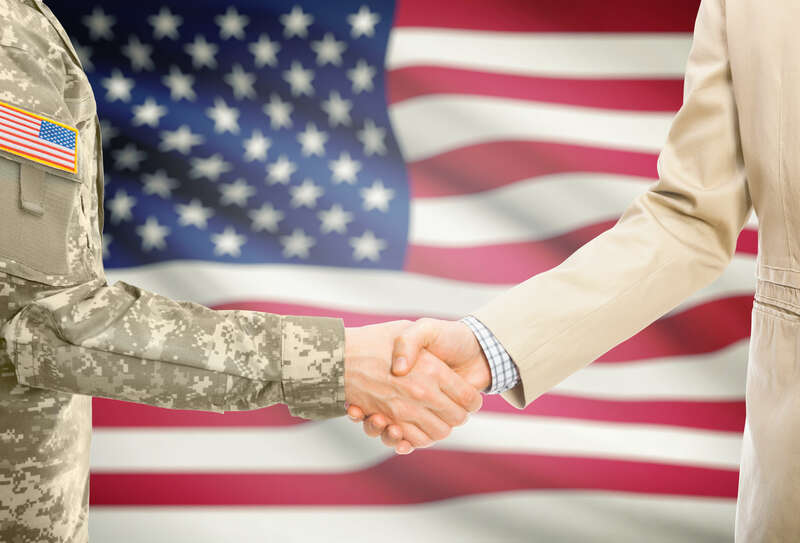 Talk to Jeff Young of Marjau Systems at the Florida GovCon Summit, and you should also talk to Chris Harrington of SOCOM. Florida GovCon Summit – March 29-30, 2017 in Tampa – more info at govconconference.com.